La Maison Jolie: 9 Ways To March To The Beat Of The Jungle Drums! Jungle fever is taking over! Lately the tropical vibes are taking over the design world. Every homewares store I visit, I spot Palm leaves, Island palms, Elephant ear palms, Banana leaves, or Monstera leaves printed on cushions, quilts, wallpapers, furniture, plates, prints, clothes... you name it! So here are nine cool ways you can march to the beat of the jungle drums in your home without going OTT! First up...a no-brainer - Tropical Wallpaper! But instead of the usual bottle green banana leaf printed wallpapered backdrop, try the life is delicious-forest wallpaper in stunning turquoise by Emily Ziz! 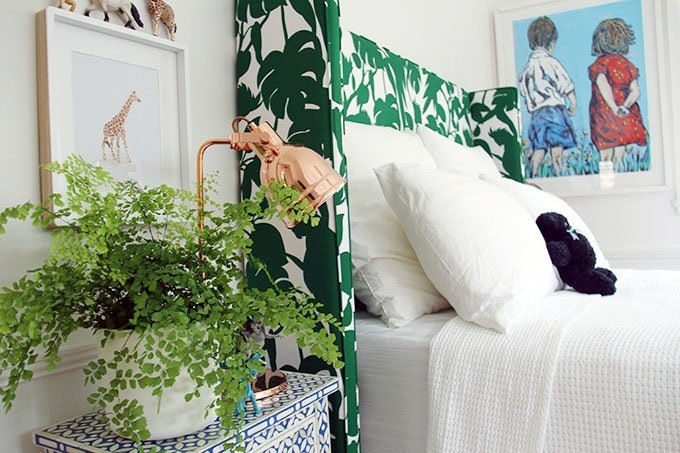 Next up...create soothing jungle vibes in your bedroom, with pretty jungle bedsheets! It doesn't need to be all dark and moody, go light, go sunny! Next on the list is a grouping of exotic leaves in transparent frames! How gorgeous is this vignette! Pretty easy and affordable to DIY as well! Ah! 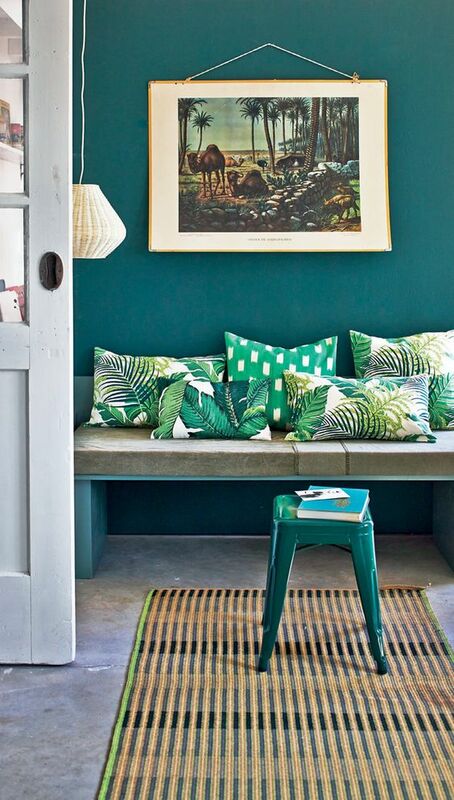 Here are the tropical print cushions that are almost everywhere today, so they do deserve a mention. 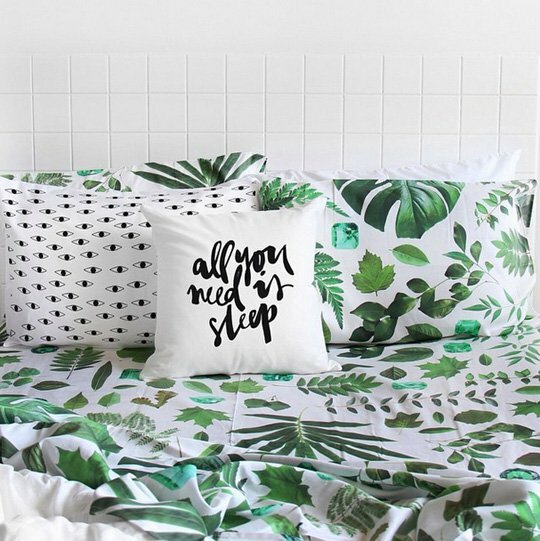 However, instead of just buying a few cushions and scattering them around, pair them with a vintage jungle print and a few colour coordinated accessories to create a cohesive tropical theme. Fourth...an exotic and luscious jungle palm bespoke bedhead! Keeping it simple, yet still making quite the style statement! Next up, floor coverings! 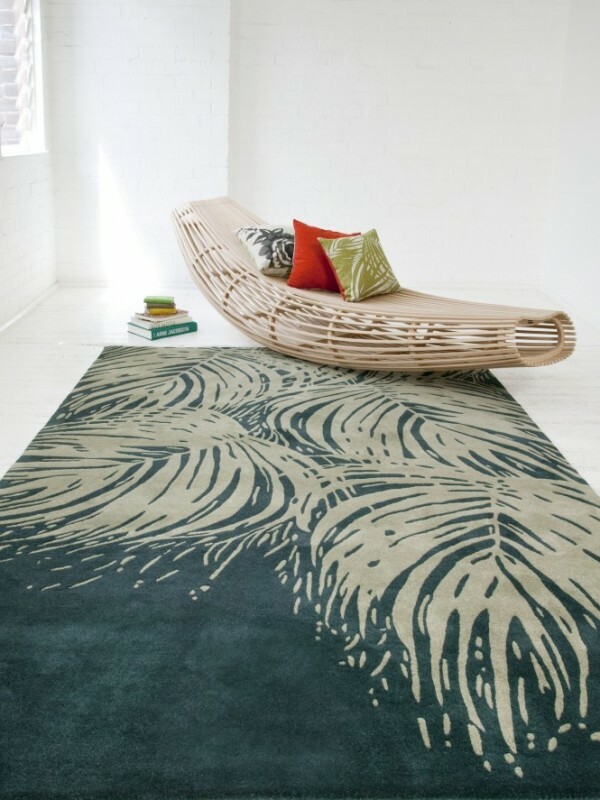 An island palm rug is the just the accessory to create a wild vibe in your home! 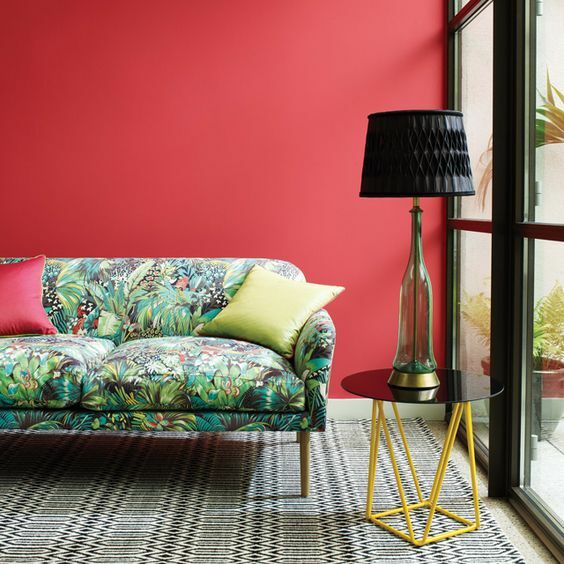 If you are really feeling the tropics, then why not splash out and get the couch upholstered in a flamboyant jungle beat print! Keep the rest of the decor simple and let the furniture be the lion in the room! 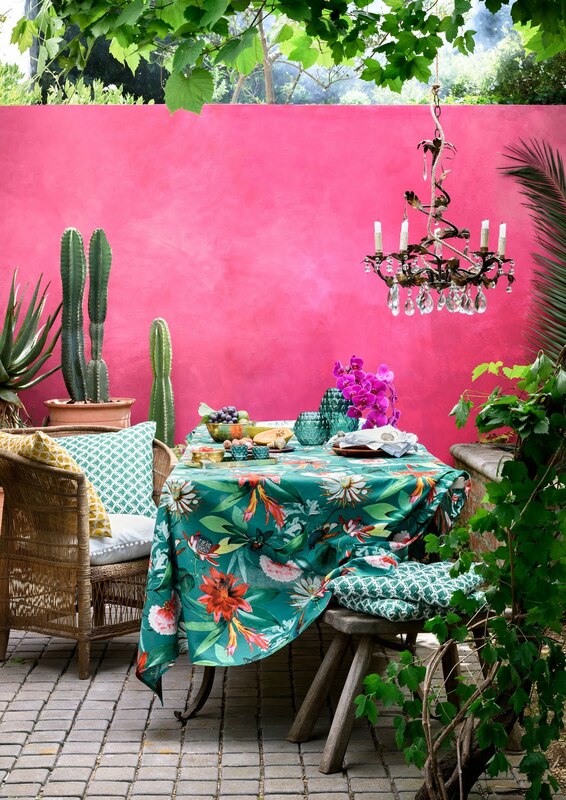 Number eight is a vibrant, bold botanical tablecloth that turns your outdoor or indoor dining space into a colourful rainforest! 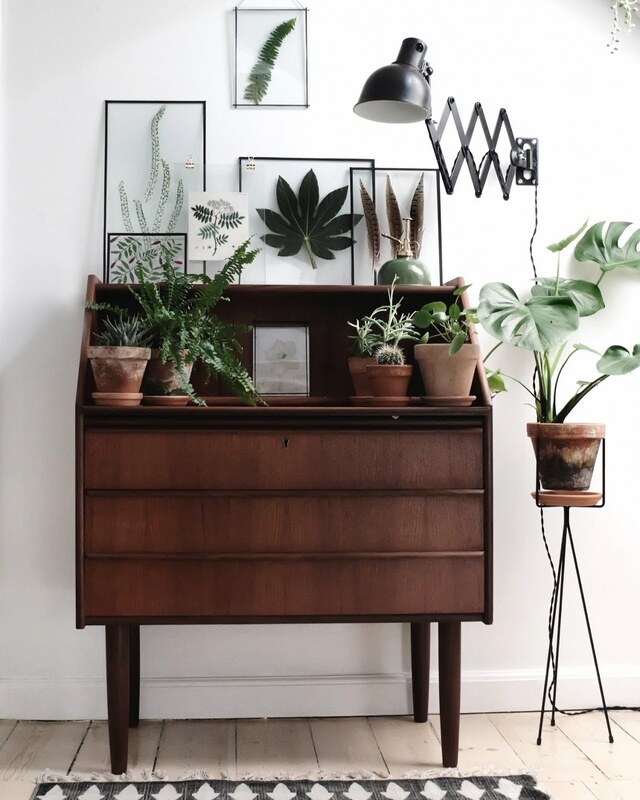 Add some plants and colourful accessories to complete the look. Last but not the least, adding a few lush indoor palms to your home decor will create an instant tropical paradise! 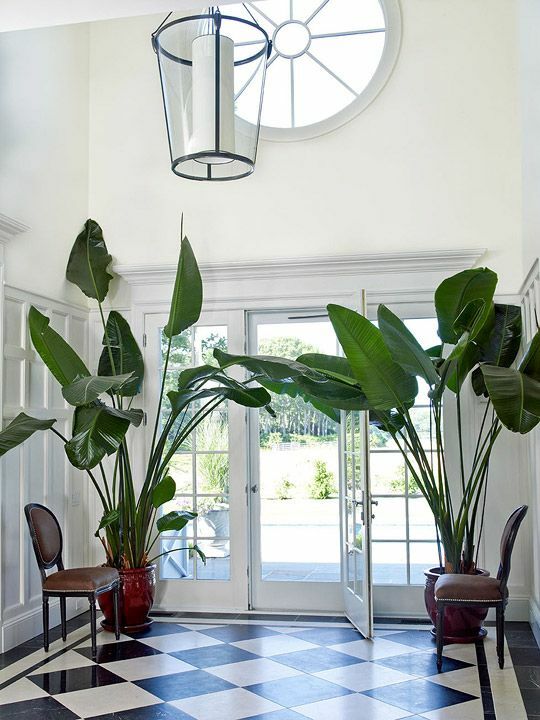 Easy to achieve, these large plants lend a sense of wild drama to your decor! So there you have it, nine exotic and luxe ways you can incorporate the wild jungle in your home! Which is your favourite? Let us know in the comments below! And if you've enjoyed this post, please take a second to Pin it, Share on Facebook or Twitter or Instagram it!